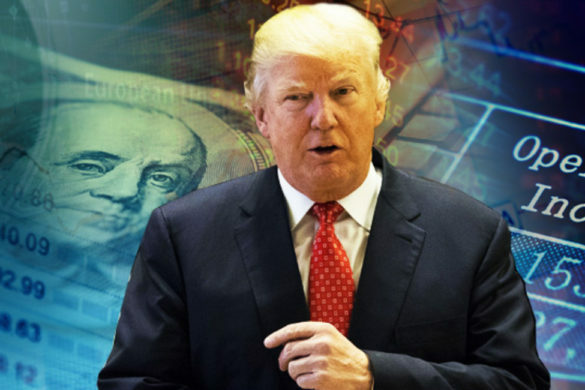 On Tuesday, the Congressional Budget Office released a budget projection update which decimates Democrats’ claims that Obamacare does not hurt the American economy. In Appendix C of the rather dense document, the CBO concludes that various provisions of Obamacare will “reduce the total number of hours worked,” “will cause a reduction…in aggregate labor compensation,” and most dramatically will result in “a decline in the number of full-time equivalent workers of about 2.0 million in 2017, rising to about 2.5 million in 2024” as compared to employment growth in the absence of the Affordable Care Act. The main cause of this trend is the work-discouraging combination of taxes and subsidies for lower-income Americans in Obamacare. In other words, the implied tax and subsidy penalties for success are so high that it won’t be worth a lower-income person’s effort to try to climb up the income ladder. And while the CBO does suggest that demand for labor will not decline substantially due to the costs imposed by Obamacare, they do say that costs “will be borne primarily by workers in the form of reduced wages or other compensation.” So even the White House’s good news is bad news for working Americans. But the CBO’s static analysis ignores the fact that this effect – nothing more than massive wealth distribution – is just another version of Keynesian economic stimulus which has failed every place and every time it has been attempted. There is no free lunch, and the money which the CBO claims will benefit the economy through increased consumption will simply result in decreased consumption – and therefore decreased employment – in other sectors of the economy. It’s the healthcare version of Cash for Clunkers. The non-partisan CBO, highly respected by the media despite (or perhaps because of) their reliance on static analysis that tends to bias results toward higher spending and higher taxes, has cut the legs out of Democrats’ claims that Obamacare is not harmful to the economy.